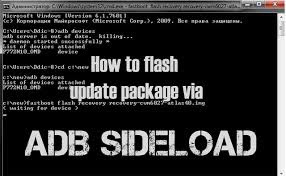 This is a guide on how to sideload flash-able zip file using adb command. 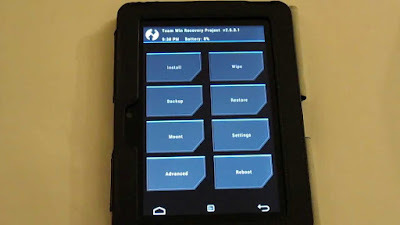 Many at time you come across a firmware which are park in zip and are only flash-able using the adb sideload method, so just sit back and read through the tutorial. 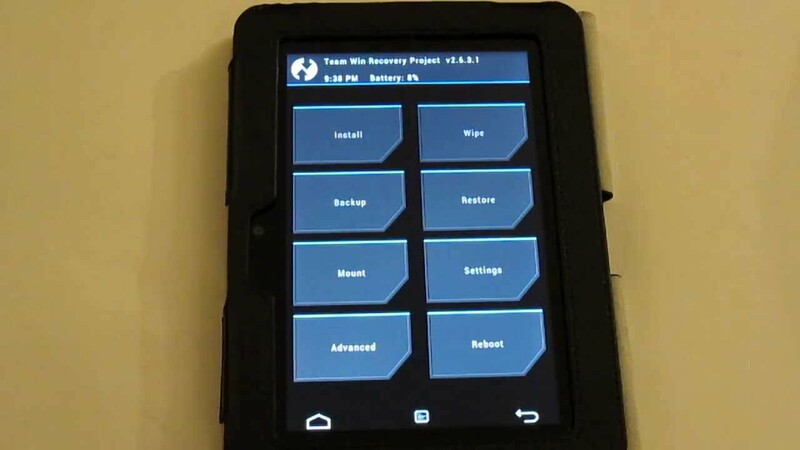 You should see the progress bar, once its complete then you can reboot your device.